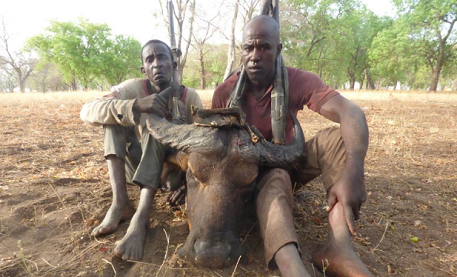 Two poachers, who killed a Buffalo at the Yankari Game Reserve in Bauchi state, have been apprehended. The poachers, who reportedly hail from Mai Ari area in the state, were caught by rangers at the game reserve with the head of the slain buffalo. The Game Reserve strongly condemns killing of wildlife animals by hunters/poachers as the offence attracts a prison sentence or fine. It has now been said that, they will be charged to court.